We started our trip flying directly from Portland to Tokyo (seriously nice not having to layover somewhere). 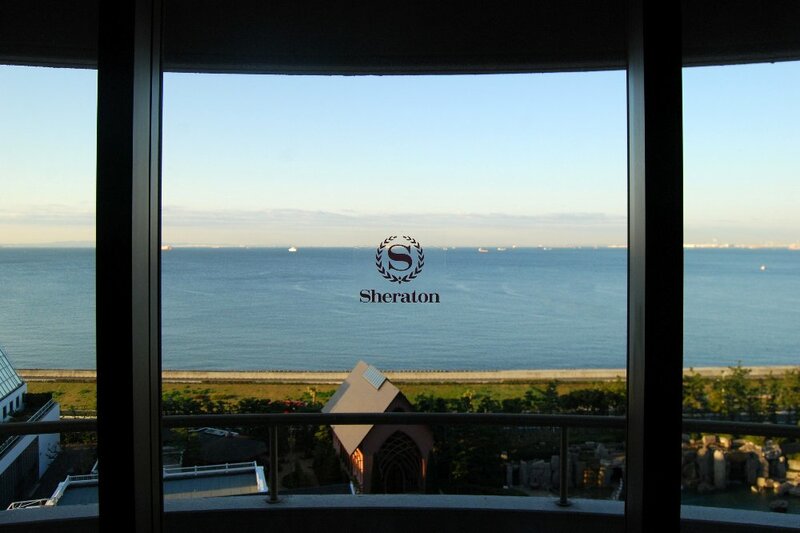 Our first few nights there we redeemed my husband's hotel points he accumulated during his business trips and got a nice suite with views of the Tokyo Bay. Our first full day was spent at Tokyo Disneyland! 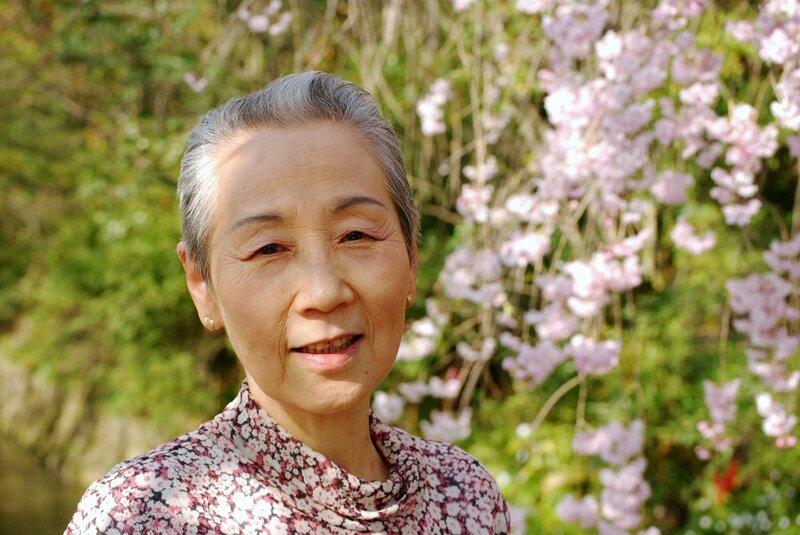 :) Since my husband is Japanese and we visit often to see his Mom, this was my fourth visit to the park, but my first time during the Spring! 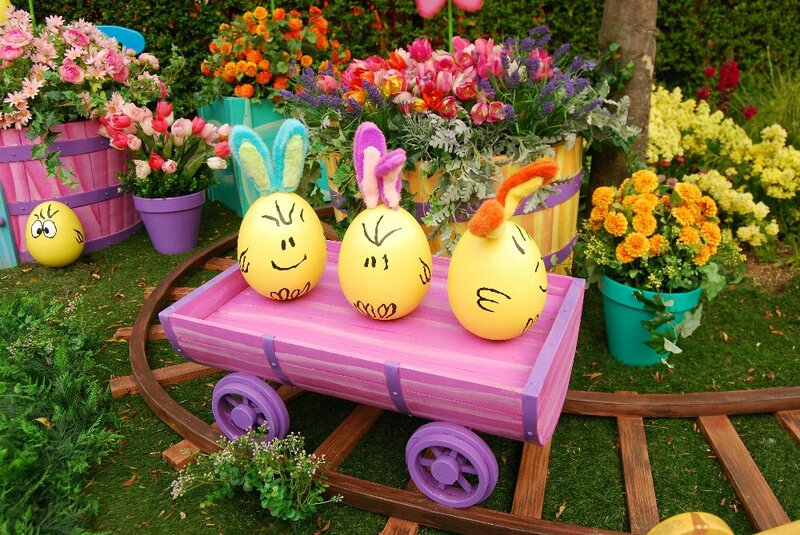 I was surprised to see how much they had embraced the Easter holiday in their decorations (since Japanese don't actually celebrate the holiday in their homes). 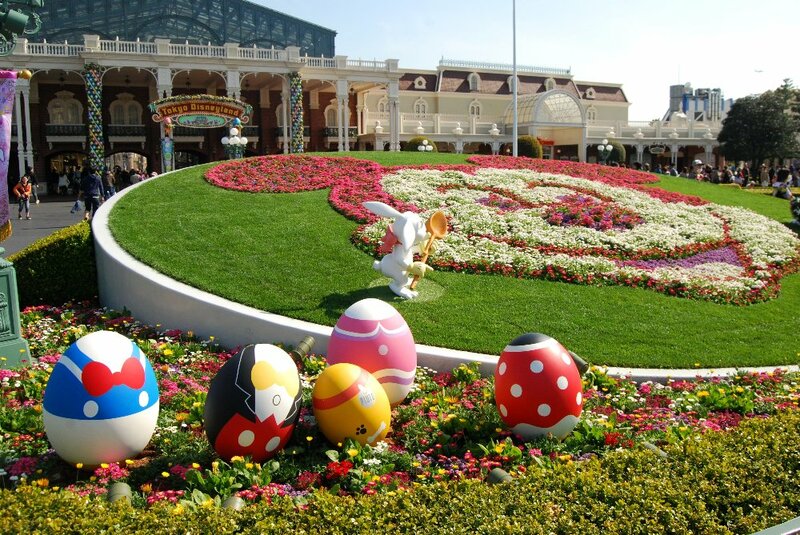 They had an Easter egg hunt throughout the park where they had painted eggs to look like different popular characters. It was super fun and I took a ton of photos (which hopefully won't take me years to finally get around to scrapbook and share). I couldn't resist taking pictures of the girls trying on silly hats. 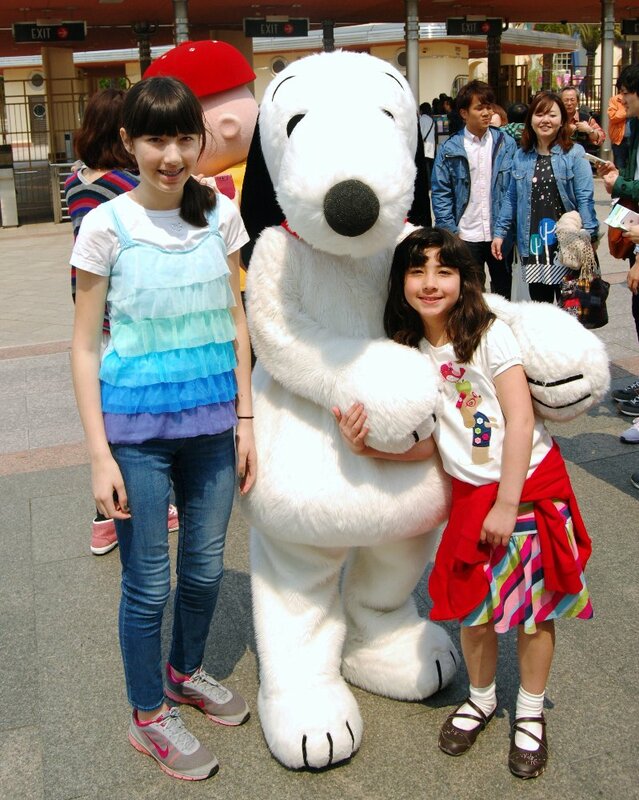 If you think Americans love to shop at the parks, Japanese take it to a whole other level. We were some of the only people not wearing hats and toting different expensive popcorn buckets. They have different flavored popcorn stations (each sporting their own particular style of bucket) scattered throughout the parks selling everything from curry to milk tea flavored popcorn (huh?). What you can't see in this picture is the horse hat has a very tiny body attached in back. So funny! 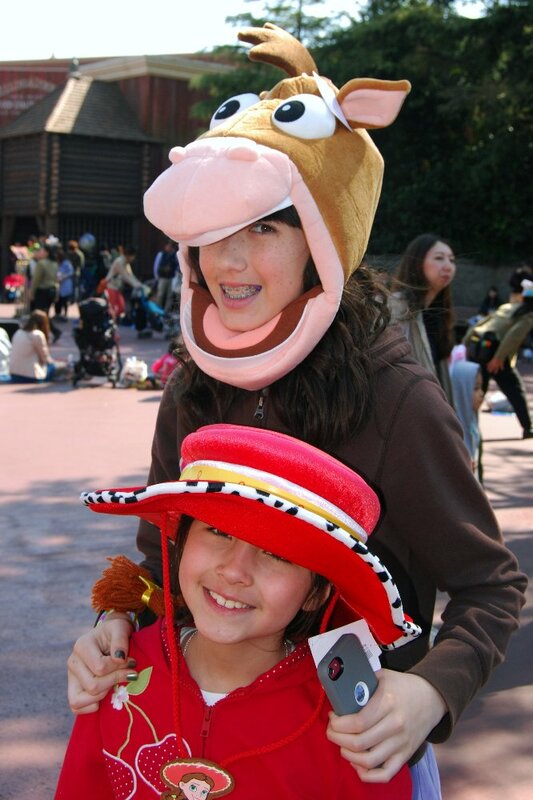 The following day we went to their second theme park called "Disney Sea". If you haven't heard of it, it is very cool (and very gigantic so my feet died this day). It is divided into 7 lands all with a water theme. 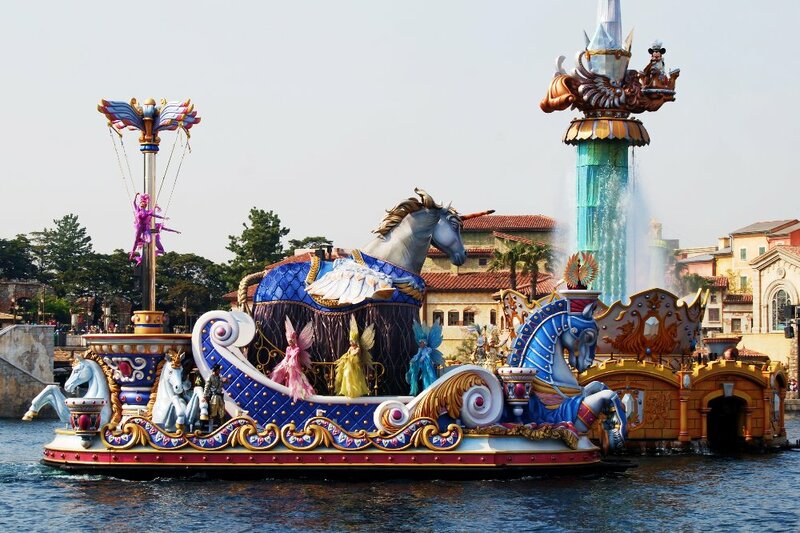 The photo below was taken during a water parade of sorts that they do every afternoon on their Mediterranean Harbor. In the evening we rode a gondola in this same harbor ducking under the bridges and canals that closely match the feel of Venice. 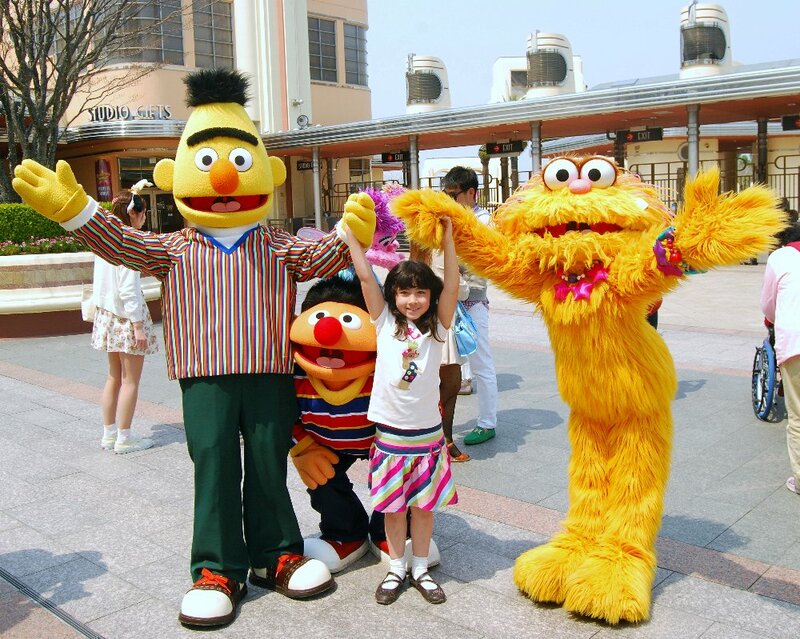 When at Tokyo Disneyland we are always excited to see the characters! They seem to be better about pulling out unusual characters for photos that we don't usually get to see at the US parks. 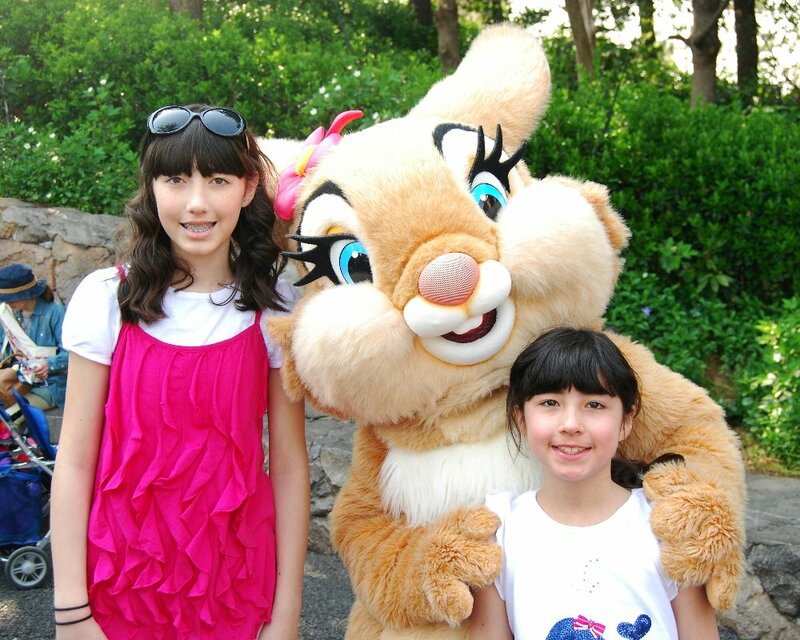 This day we got our picture with Thumper and Miss Bunny from Bambi (among a handful of other fun ones). 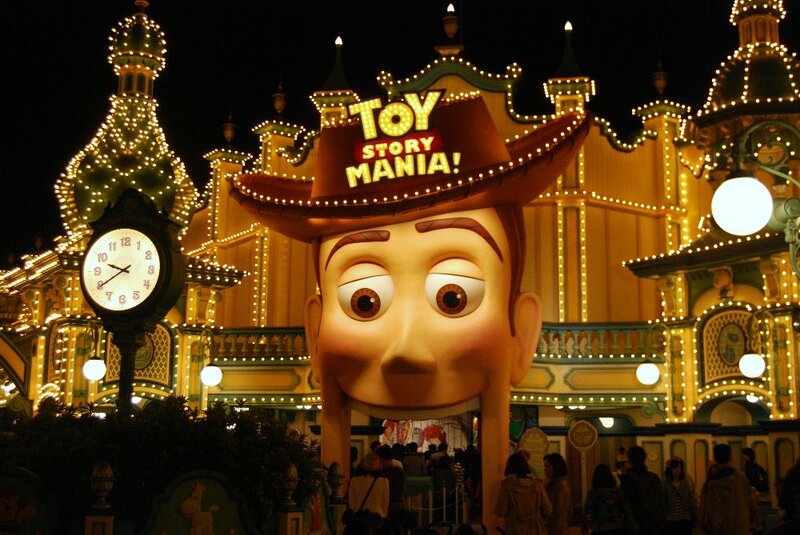 And right before we left for the evening, we were thrilled to catch a ride on the newly opened Toy Story Mania! We consider ourselves seriously lucky because it wasn't slated to officially open until we were long gone. My husband just happened to notice they were distributing fast passes when we walked by at lunch time and they were almost out of them! In the end we only had to wait 5 minutes on get on which is almost unheard of. 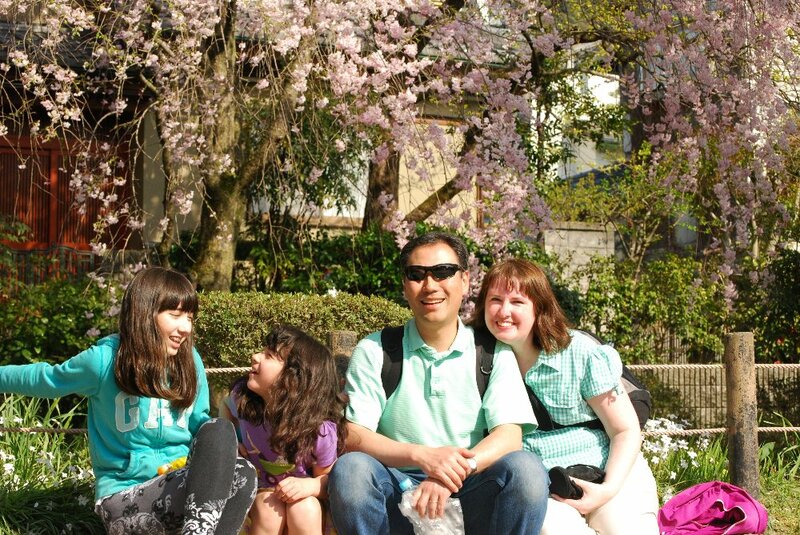 Our next day was spent riding a bullet train from Tokyo to Kyoto and then another train to Nara to see his Mom. After a day of "rest" we decided we better hurry and finish with our last theme park visit before the busier weekend hours hit so we got up early and headed for Osaka to visit Universal Studios. 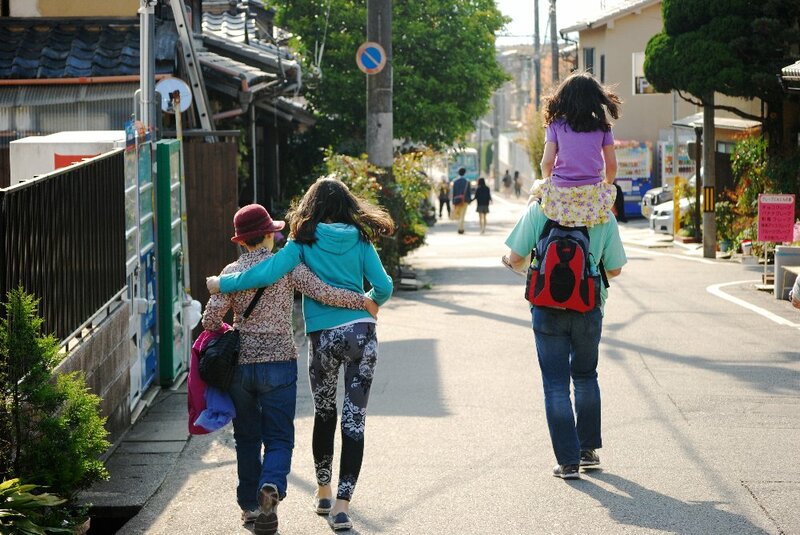 My husband had taken the girls to Japan last summer and knew we would be returning so he purchased them season passes last summer that they wanted to take advantage of one last time on this trip. Unfortunately our favorite part of this visit didn't get captured in a photo of my own, but we bribed (literally with money) our 8 year old to try their giant roller coaster that darts through a good part of their park called "Hollywood Dream-The Ride". 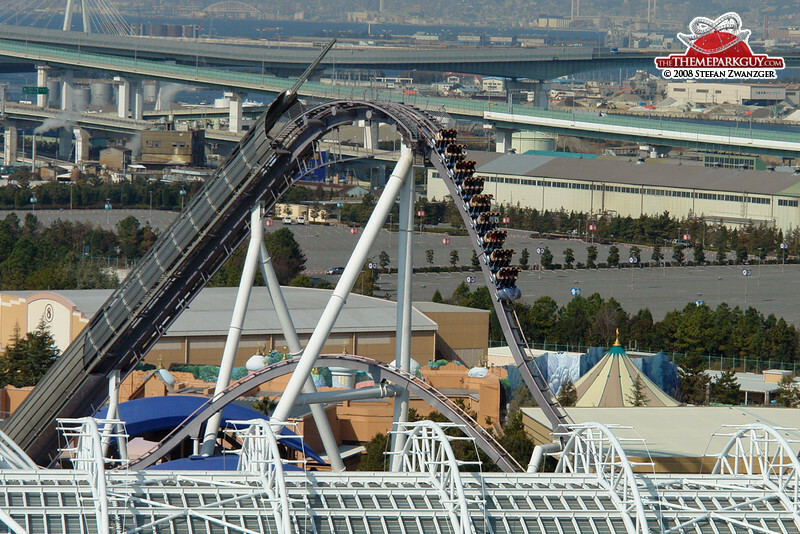 It boasts a giant drop and an almost upside down loop and it looks terrifying! The poor thing was shaking with fear as we waited in line (luckily it was the first thing we ran to when the park opened so she could be put out of her misery quickly). Before you report me to child services, I have say I knew she would love this ride if she'd only try it and I was right. We ended up riding it four times! It was the most priceless family moment. I wish I could capture the big smile on our faces on it each time--There's something so special about reaching that age where we can enjoy every attraction TOGETHER! :) If you love roller coasters I found some fun you-tube videos of it here and here. And for the particularly daring they had a separate line to ride it backwards, but the wait was WAY longer and I wasn't sure if I was that brave. I'm guessing they were totally copying Disney, but Universal had an Easter egg hunt of their own with eggs painted like Snoopy, Woodstock, Hello Kitty and the Sesame Street characters. 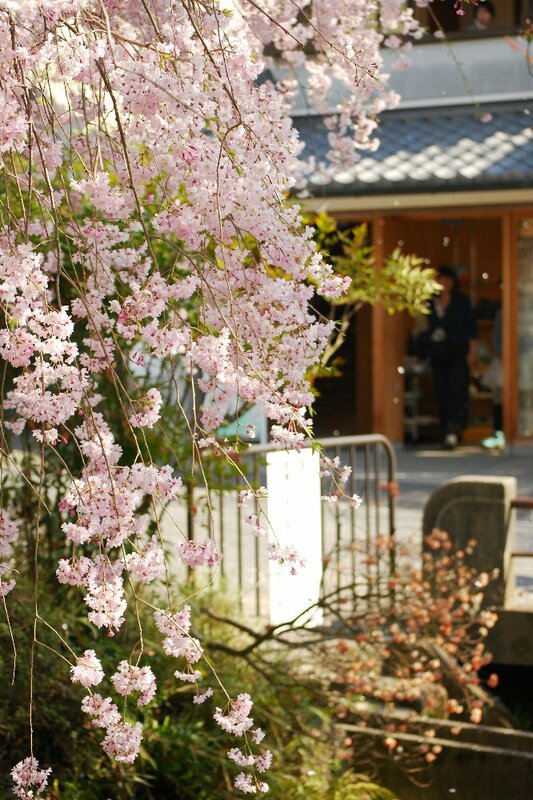 On Friday we decided we better head back to Kyoto to see the cherry blossoms before they were completely gone. The sad reality is they had nearly all dropped to the ground. I'm guessing if we had had time to see them at the beginning of our trip they would have been perfect. I still managed to get some pretty shots. I think I'd like to make a jigsaw puzzle out of this one for my hubby. 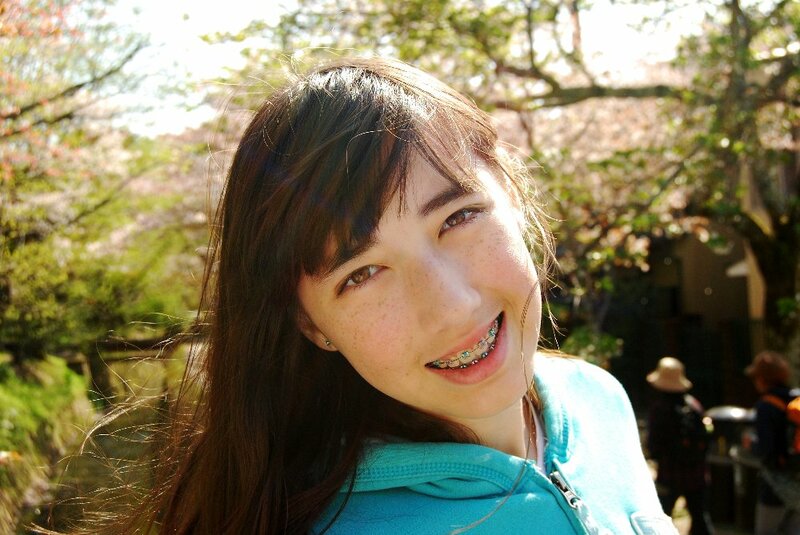 A picture of my oldest daughter posing for me... My youngest was not having a good day so I ended up taking a ton of photos of my oldest instead which suited me just fine. My youngest is usually begging me to take her photo so I always end up with more scrapbook layouts about her anyway. As you can imagine, it was a very popular tree and you had to almost wait in line to get pictures with it. 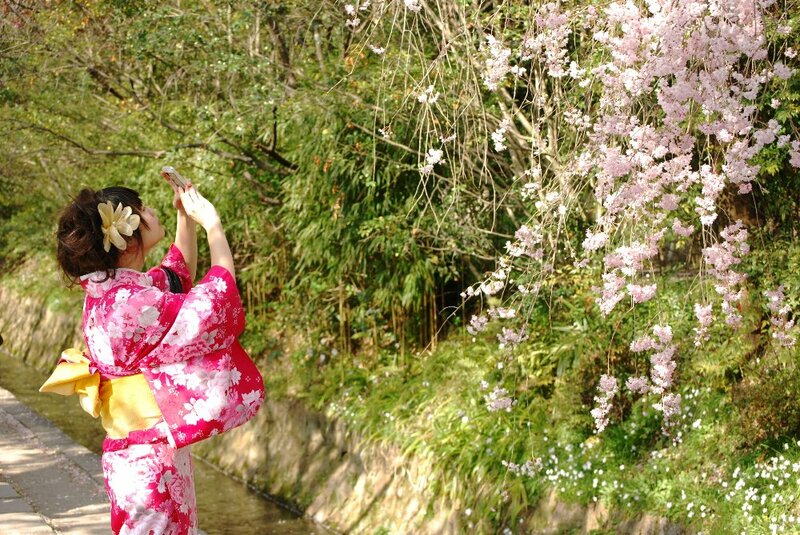 While I was waiting I couldn't resist snapping a photo of this Japanese girl in her kimono taking a picture with her iPhone. ...And then we were off in search of a bus stop for the long ride (all while standing body to body) back to the train station. Did I mention my feet hurt? Sounds like a great trip! And look at all those fabulous photos! Have fun scrapping! WOW! This sounds like a wonderful trip! You are going to have so many wonderful photos and memories to scrapbook!!! And love the girls' hats! Fun stuff! Well I read the entire post and examined every photo... whew! 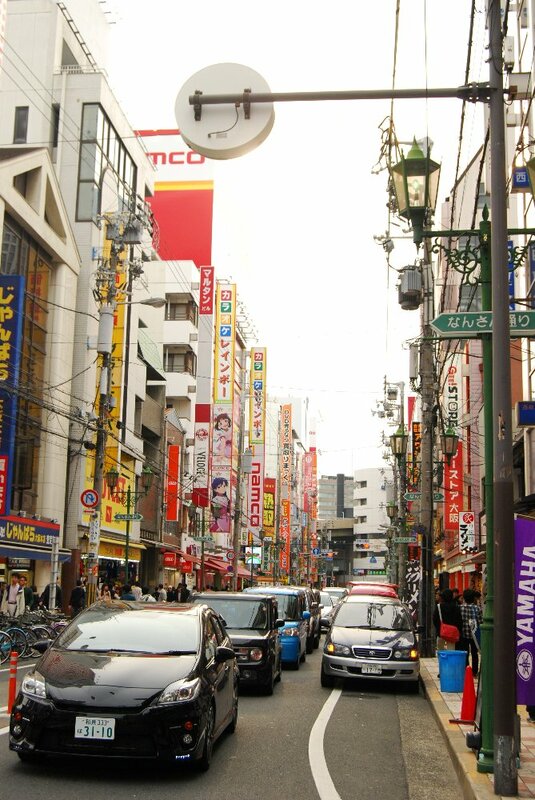 Seems like Japan was very busy and keeping you all on your toes! 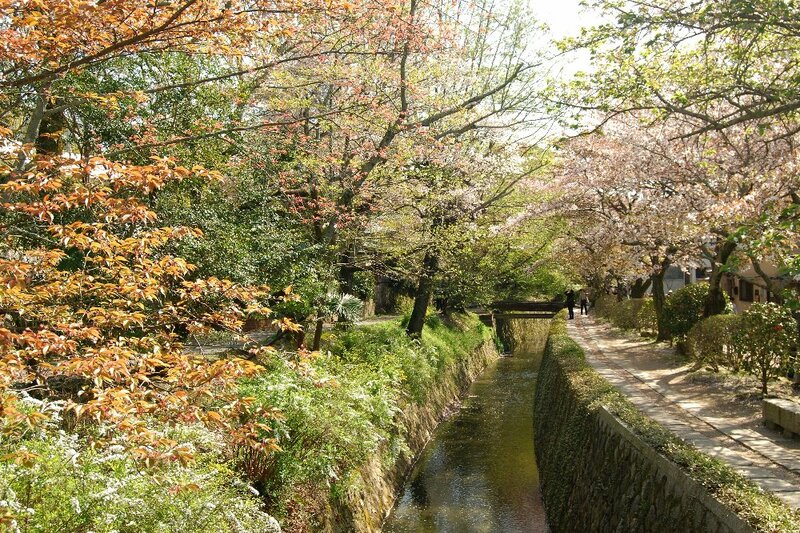 You have some gorgeous photos.... and Japan looks like it would be a lot of fun. And WOW @ getting copic refills so cheap! That's a steal my friend! Glad you had a wonderful vacation and got to see your MIL and have the girls spend time with their grandma.... so sweet.... welcome back home!